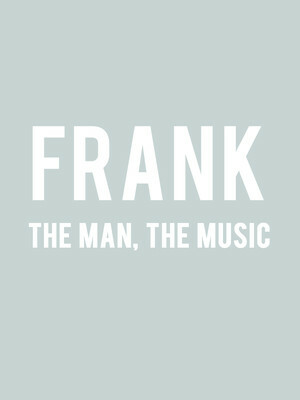 Why See FRANK The Man, The Music? The magic of one of the most famous artists in history, Frank Sinatra, is heading out on tour! 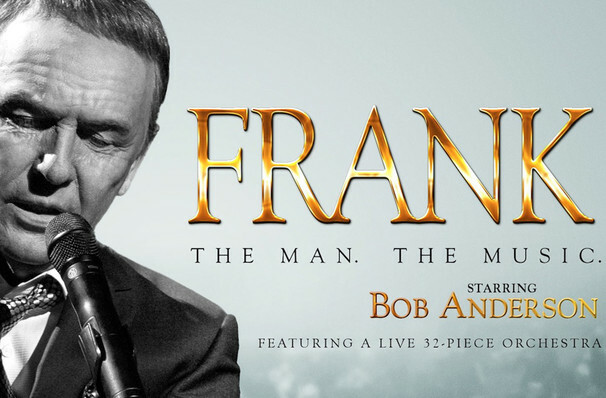 Helmed by the wonderful Bob Anderson and accompanied by the Johnny Trudell Orchestra, FRANK The Man, The Music allows you to experience the music and the stories of the legend that is Frank Sinatra. Born on the 12th December 1915 in New Jersey, Frank Sinatra had an illustrious singing and acting career. Having sold over 150 million record worldwide, Sinatra was a household name across the globe, with his infamous Las Vegas residencies and leading roles in some of the 1950's biggest movies (From Here to Eternity, Pal Joey, Guys and Dolls) Frank Sinatra has had a firm grip on global popularity for the last 70 years. In this special theatrical event join Bob Anderson as he brings Sinatra's effortless charm to you! Sound good to you? Share this page on social media and let your friends know about FRANK The Man, The Music at Fox Theatre. Please note: The term Fox Theatre and/or FRANK The Man, The Music as well as all associated graphics, logos, and/or other trademarks, tradenames or copyrights are the property of the Fox Theatre and/or FRANK The Man, The Music and are used herein for factual descriptive purposes only. We are in no way associated with or authorized by the Fox Theatre and/or FRANK The Man, The Music and neither that entity nor any of its affiliates have licensed or endorsed us to sell tickets, goods and or services in conjunction with their events.